It doesn't matter whether you're a sole practitioner, a member of a large legal firm, or you're working as an independent paralegal. 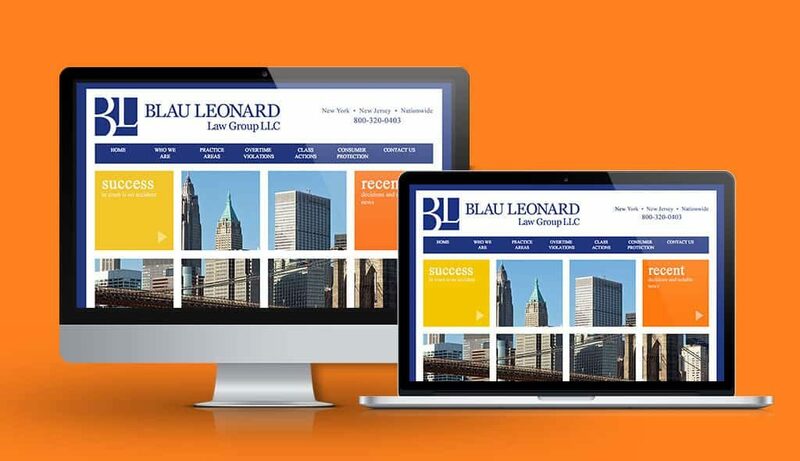 Your website needs to be noticed. 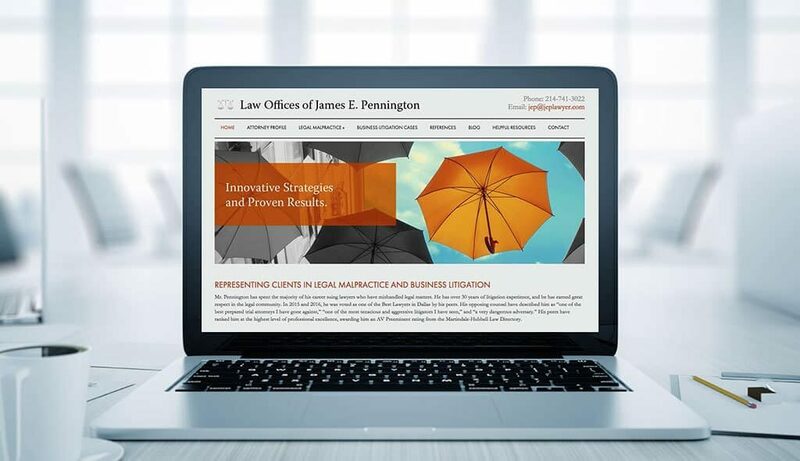 Make your law firm stand out. Finding a style that defines you and your practice is essential. 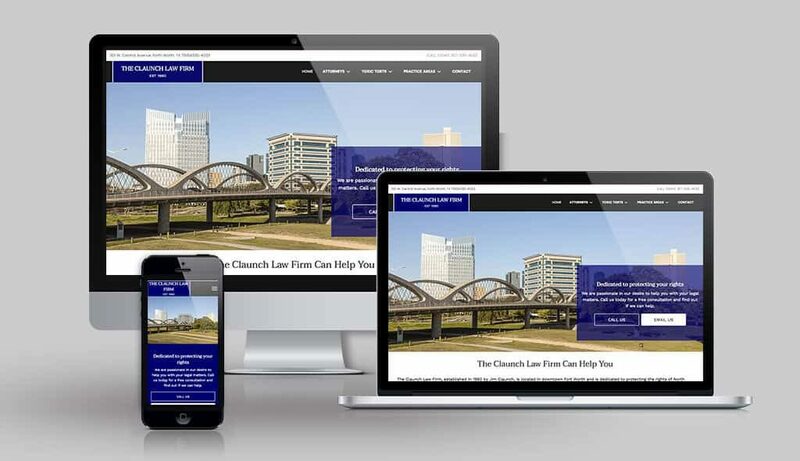 We've custom design law firm websites with a complete strategy in mind, that focuses on answering your clients questions and helping them find you. Avoid the temptation of turning to cheap templates. 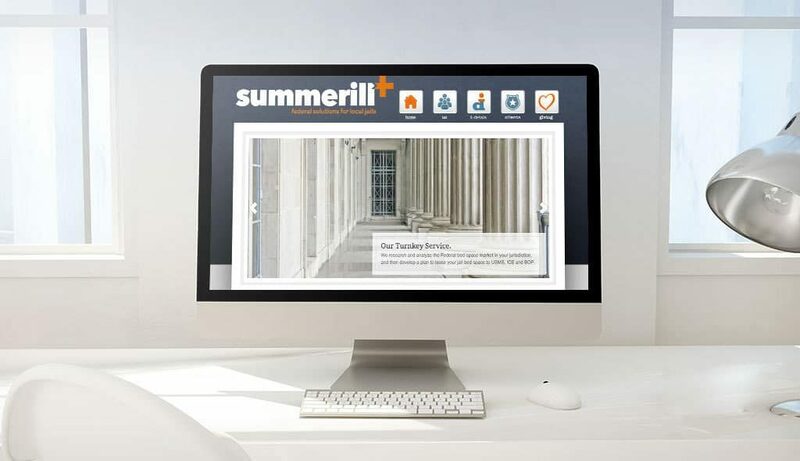 We design websites that are not only attractive, but professional and functional – all at reasonable rates. We customize our services to meet your needs, not the other way around. 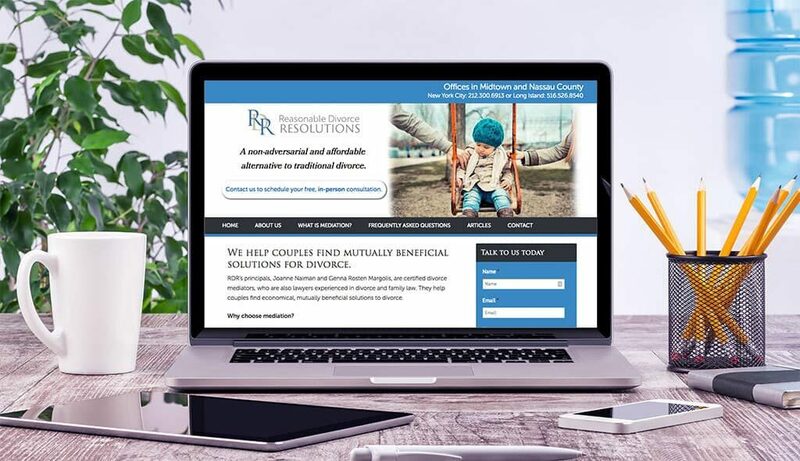 You tell us your goals and provide us with some background about your practice, and we'll create a user-friendly and appealing website no matter how big or small your company. Sumy Designs offers helpful guidance throughout the design process so that the journey is as straightforward as possible. You have enough to do. 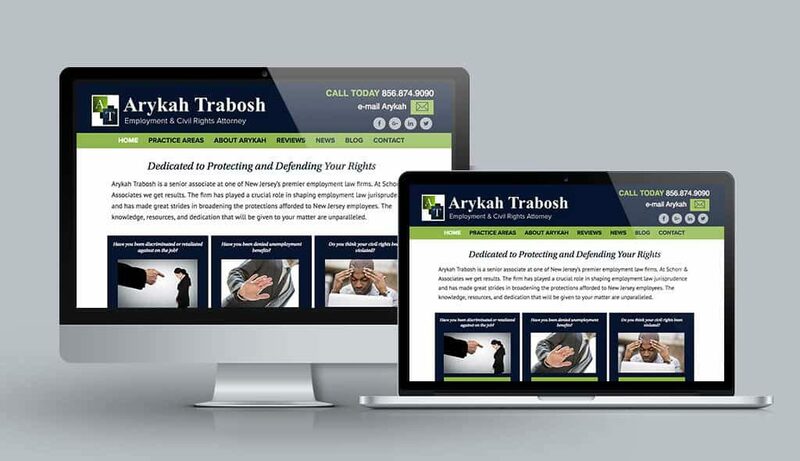 Let us provide your practice or firm with a website that will make a powerful first impression. 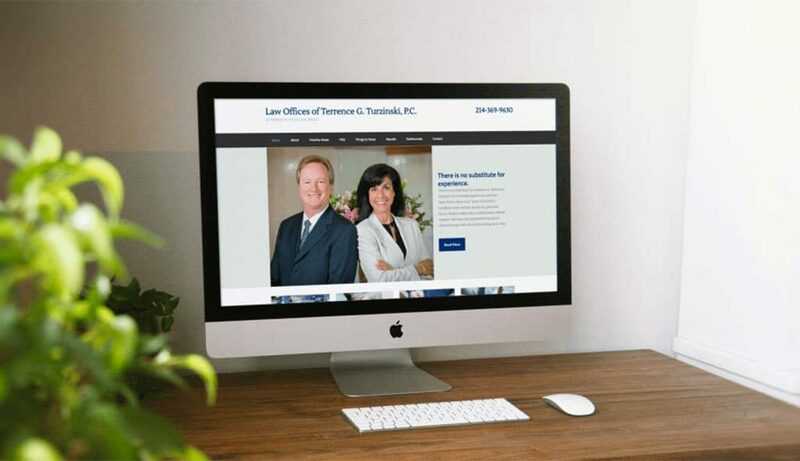 Our attorney and legal websites profile numerous specialties, whether you're a personal injury lawyer, an immigration attorney, or a member of a large law firm representing corporate interests. Most importantly, we focus on you, your services, your expertise, and your persona to establish a strong, online presence. 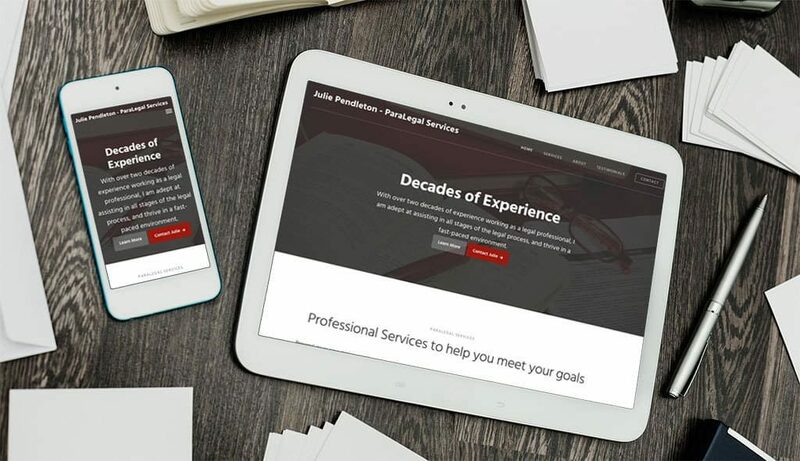 For more information about Sumy Designs and our expertise in designing websites for sole practitioners or large firms, contact us today. 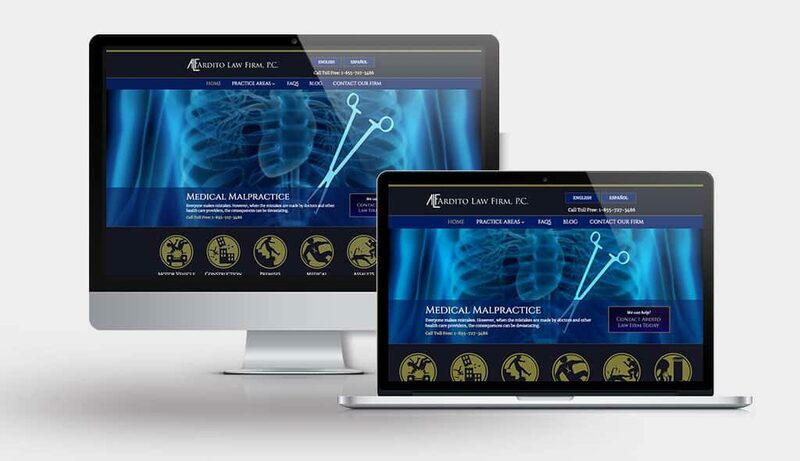 We'll show you how we can help you grow your practice!